Clive Otto, our world renowned and award winning Margaret River Winemaker, has created a sensational Chardonnay for our 2016 vintage. Clive has taken over the reins from our retired Consultant Winemaker, Bob Cartwright. 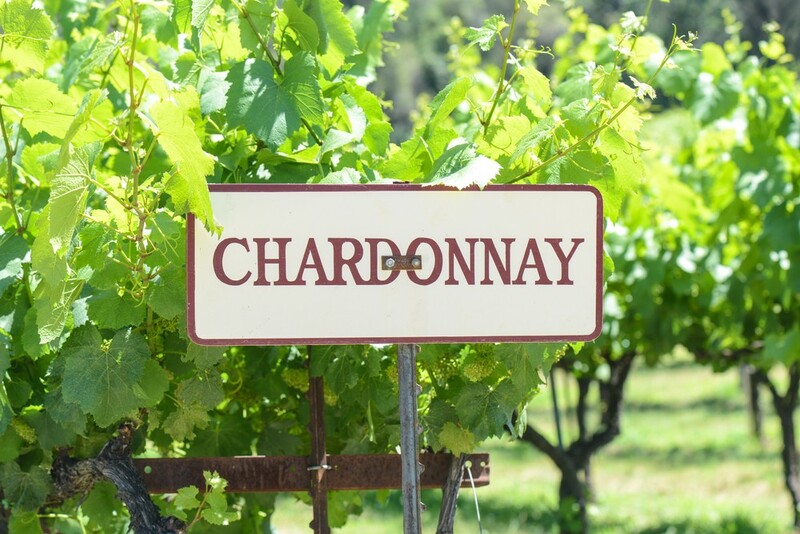 We consider Saracen Estates to be very fortunate to have been able to secure the services of Clive Otto and are very proud and pleased to release our first Chardonnay made by him. We look forward to the many vintages of Saracen Estates wines to come under the guidance of Clive Otto. 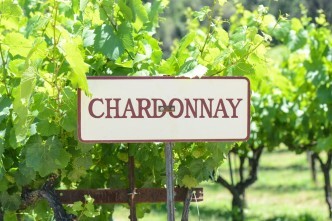 Typical of a good Margaret River Chardonnay, Clive describes this wine as having strong flavors of nectarine, ripe lime and grapefruit; the palate has subtle warmth and cool acidity; the finish is long, rich, flinty and firm with a sizzle of lime in the aftertaste. On the nose you will discover pineapple and lime with a whiff of nougat, vanilla and toast (due to the 9 months spent in new and used French oak). Mmmmm, a truly delicious wine. Order yours now to either enjoy immediately or cellar for up to 7 years. We currently have a 15 Case Only New Release Special of this wine @ $18 a bottle for every case purchase. ← New Release – 2010 Cab Sauv! !